Just a few days ago, a California senator introduced legislation that would require labels on children's products that contain flame retardants. Now a coalition of consumer and health groups are going farther, seeking a ban on the chemicals in common consumer products. The coalition of health, firefighter, consumer and science groups has filed a petition asking the Consumer Product Safety Commission (CPSC) to ban four categories of consumer products — children’s products, furniture, mattresses and the casings around electronics — if they contain any flame retardant in the chemical class known as organohalogens. The chemicals have been associated with serious human health problems, including cancer, reduced sperm count, increased time to pregnancy, decreased IQ in children, impaired memory, learning deficits, hyperactivity, hormone disruption and lowered immunity. One recent study even linked them to obesity. Nevertheless, the chemicals continue to be used at high levels in consumer products. The petitioners include the American Academy of Pediatrics, the International Association of Fire Fighters, the Learning Disabilities Association of America, Consumers Union and the Consumer Federation of America. “When toxic flame retardants burn - and they do burn - it creates a serious health risk for fire fighters," said Harold Schaitberger, General President, International Association of Fire Fighters. "There is significant scientific data that shows the association between firefighting, exposure to deadly toxins and cancer." 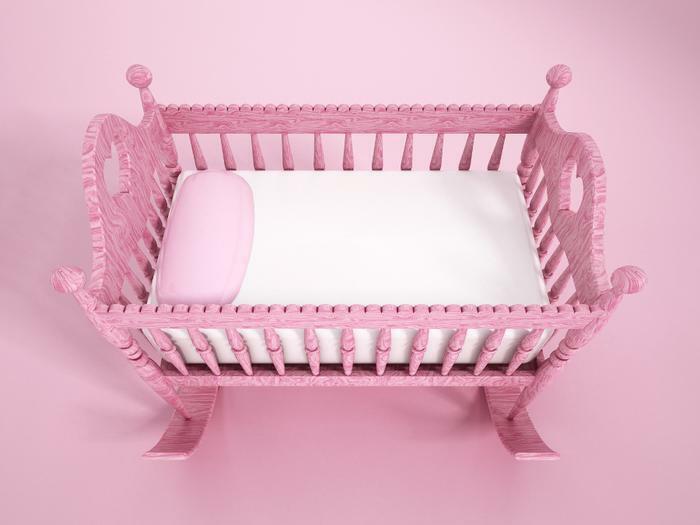 The flame retardant chemicals migrate from everyday household products into the air and dust, such as when a guest sits on a sofa or a baby is placed on a crib mattress. As a result, more than 97% of U.S. residents have measurable quantities of toxic organohalogen flame retardants in their blood. Children are especially at-risk because they come into greater contact with household dust than adults. Studies show that children, whose developing brains and reproductive organs are most vulnerable, have three to five times higher levels than their parents. Contrary to popular belief, there is currently no law requiring the use of flame retardants in the products the coalition is concerned about. Laws that once required one or another of the chemicals are no longer in force and the most effective solution to the problem is to ban products containing this entire class of chemicals, the petitioners argue.